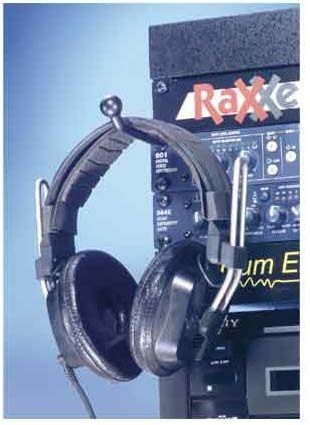 More on the Chief Raxxess Headphone Hangers HH below. The HH-2, which projects out at a right angle, taking the place of any rack screw already in your rack. Easy assembly, with all necessary mounting hardware included.